Additional tickets for Waterloo Bicentenary shows! Précédent : Article précédent : Belgian Newspapers Archives to go online! 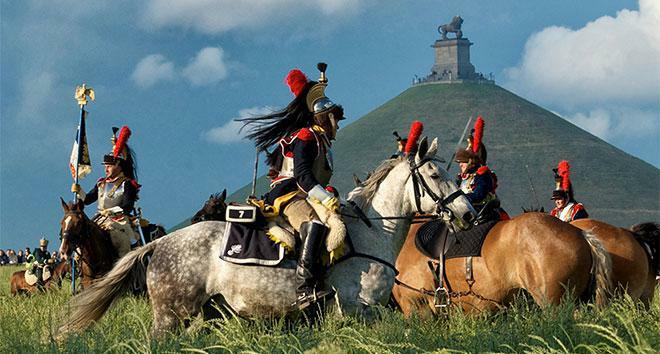 I quote http://www.waterloo2015.org : « To satisfy public demand, 8000 additional tickets are offered for sale, for both evenings of the performance. 2500 seats for the « French attack » on Friday 19 June at 8 pm, 2500 seats for « The allied counterattack » on Saturday 20 June at 8 pm. The other 3000 tickets are passes that combine an exceptional night-time visit to the Allied encampment at Hougoumont on Thursday 18 June, the Inferno opening show, and one of the two re-enactment shows. » Happy news then!